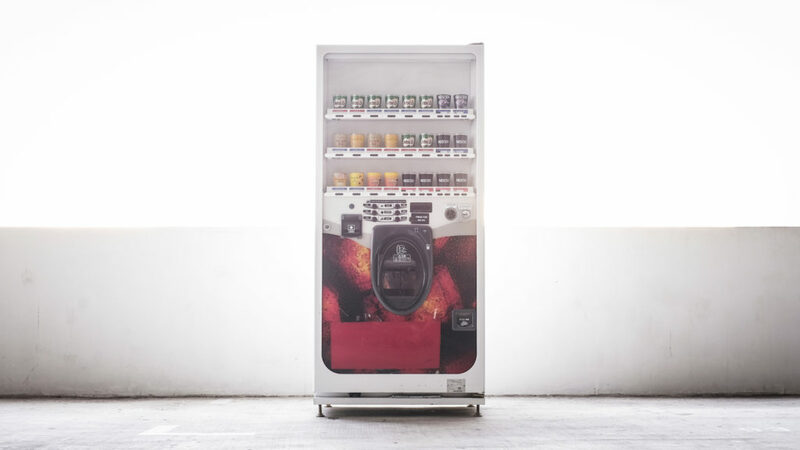 We provide a range of popular canned drinks such as Coca Cola, Pokka Green Tea, Milo and 100 plus. 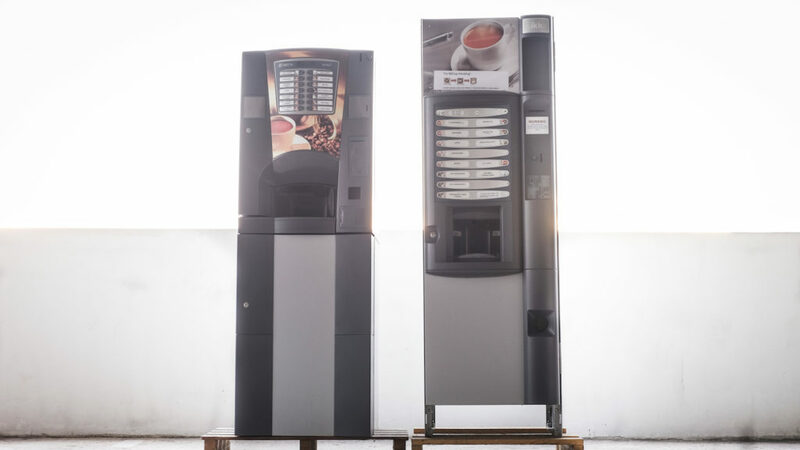 We have a range of hot & cold drinks. Hot cup drinks include coffee from freshly ground beans, tea, hot chocolate and Milo. 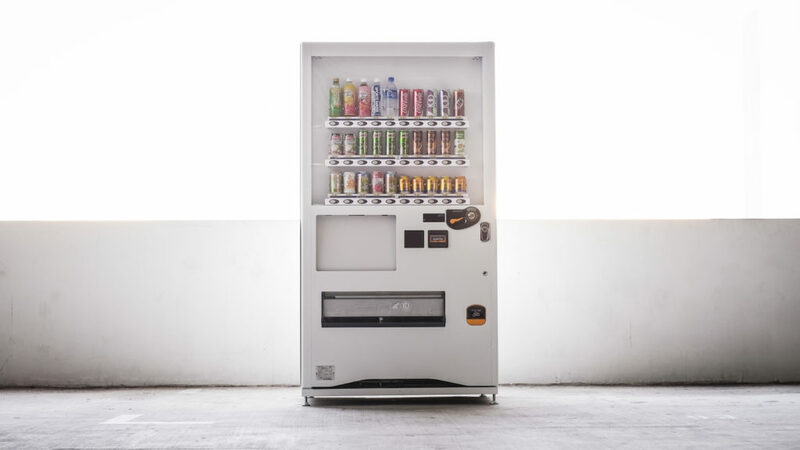 Cold cup drinks include Ribena, Root Beer, Horlicks, Ice Lemon Tea, tea , coffee and Milo. We also provide packet drinks such as Pokka Green Tea and Milo. 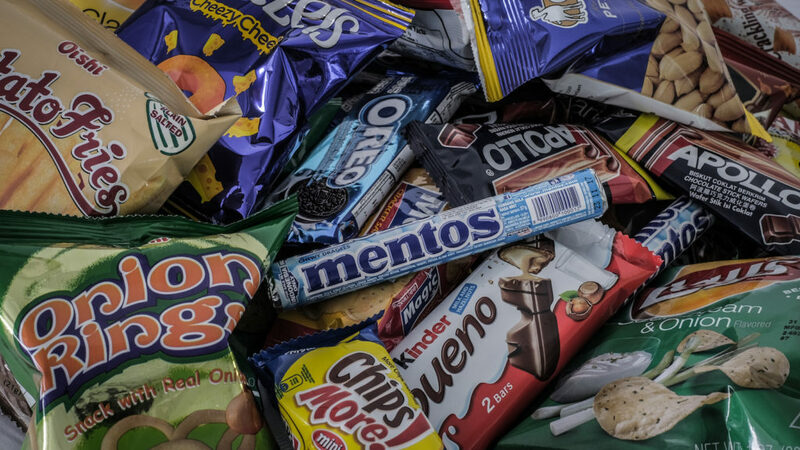 We have a wide range of snacks such as Oreo, cup noodles, bread, Mamee noodle snack, Oishi Pillows, Kinder Bueno and more. 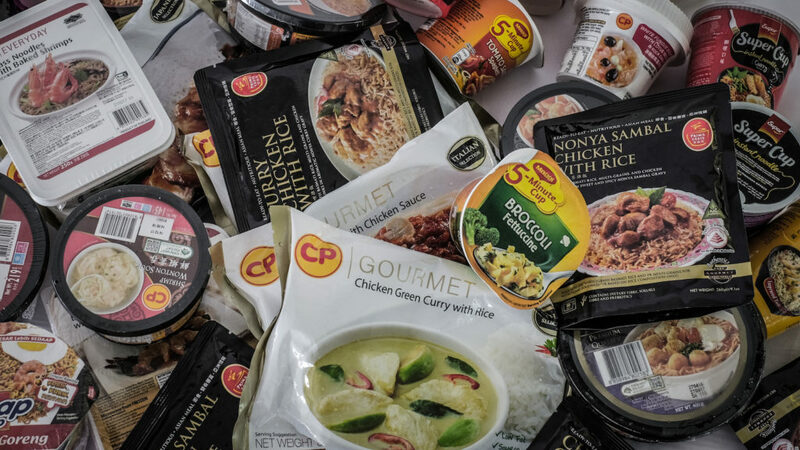 For Ready Meals (frozen), we serve a range of CP (Thailand) products such as Green Curry with Rice, Tamarind Fish with Rice, Teriyaki Chicken with Rice etc. Such machines have the option of an attached microwave oven for easy heating. We also have a selection of Ready Meals at room temperature. 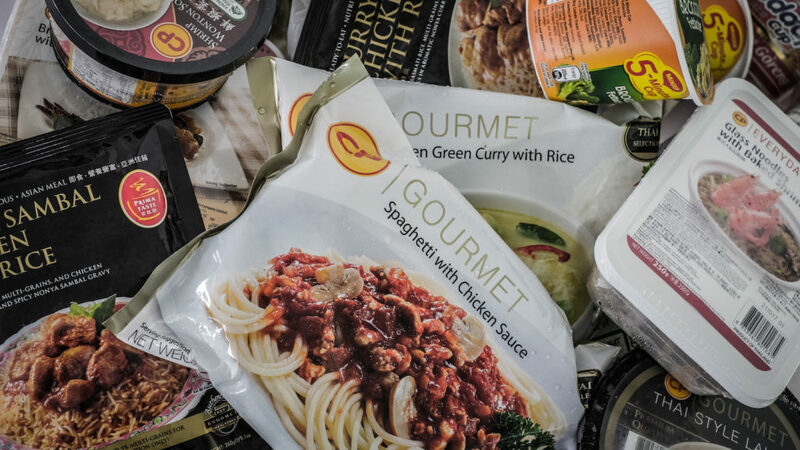 Such meals are pasteurized under high temperatures, similar to packet milk or juices, and can be kept at room temperature for up to 6 months or more. We have a range of products from Prima Taste such as Beef Rendang with Rice, Curry Chicken with Rice, and Claypot Chicken with Rice. 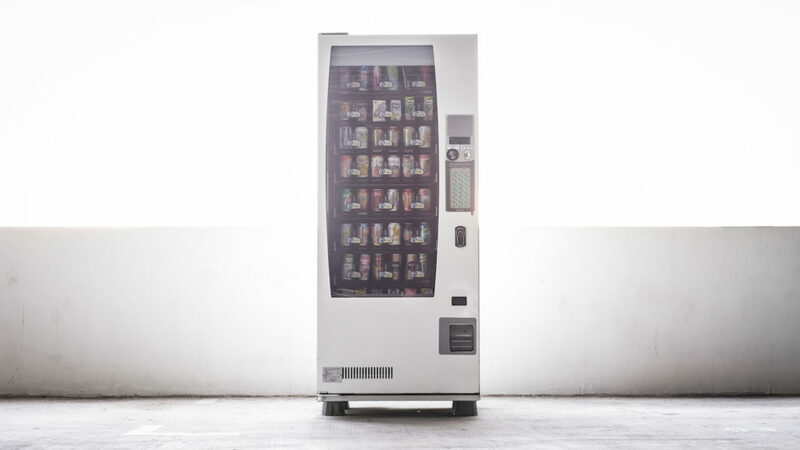 For customers with space constraint or specific needs, we can design a single machine capable of vending a combination of both drinks and food. Contact us at allied@alliedvend.com for a customized solution today! 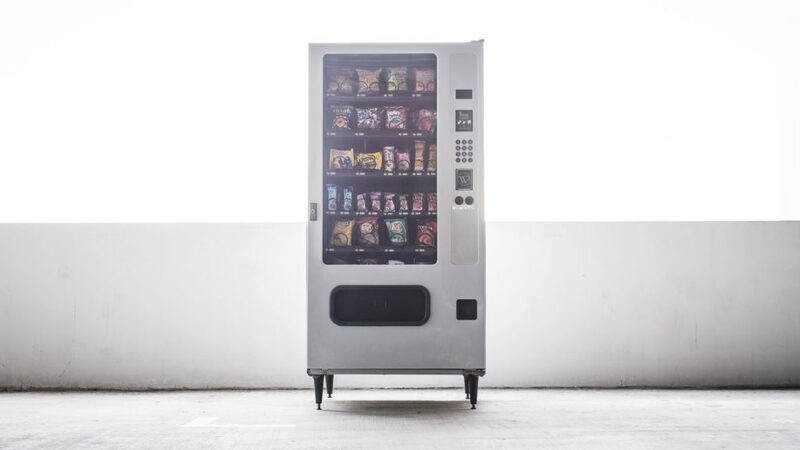 If we do not have a machine to fit your needs, we will be more than happy to customize a vending solution to meet your exact needs. Contact us at allied@alliedvend.com today!